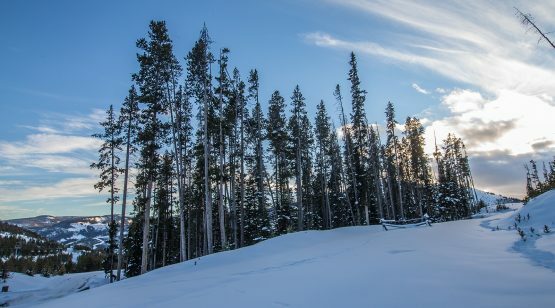 Majestic views of Pioneer Ridge and Eglise Mountain will fill the windows of any future home built on Big Sky Ridge 468, a 3.01 acre lot in a classic Yellowstone Club neighborhood. 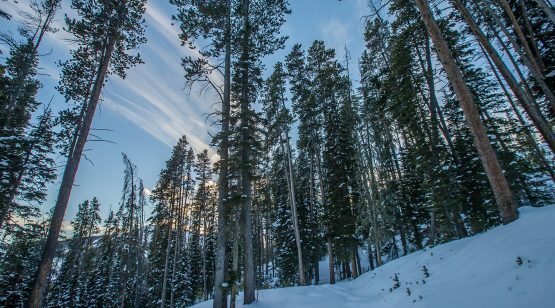 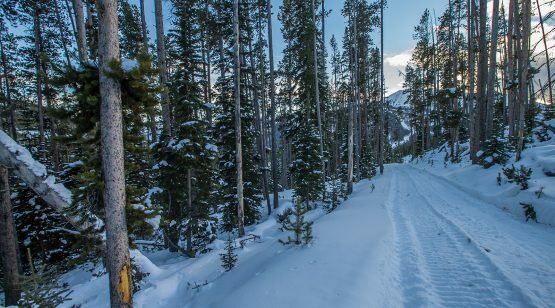 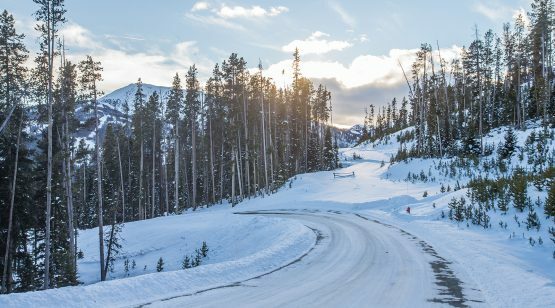 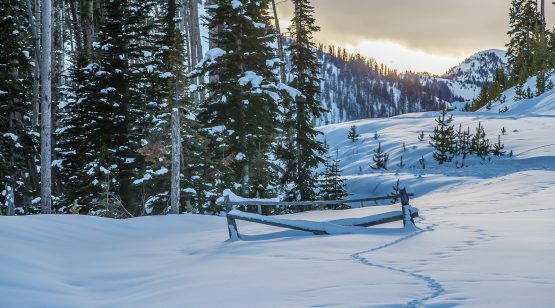 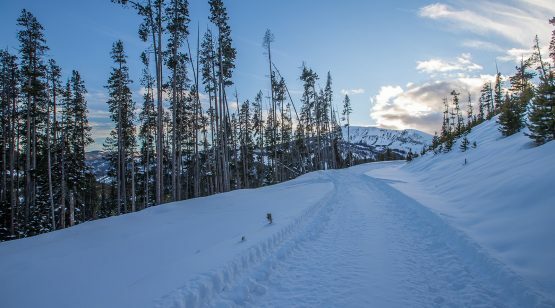 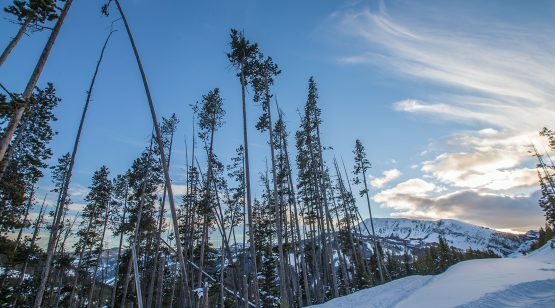 Ideal for a skiing family, this lot provides access to Yellowstone Club’s 2,700 acres of private terrain a short drive to the base area amenities. 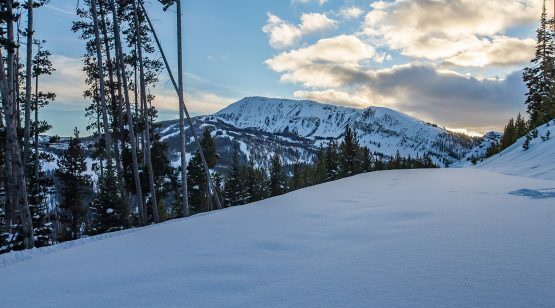 Mature lodge pole pines frame the grand views that accompany Big Sky Ridge 468, making this homesite an ideal foundation for a quintessential, idyllic mountain abode with stunning scenery in the heart of the Rockies.